Very nice stroller, my baby just love it. 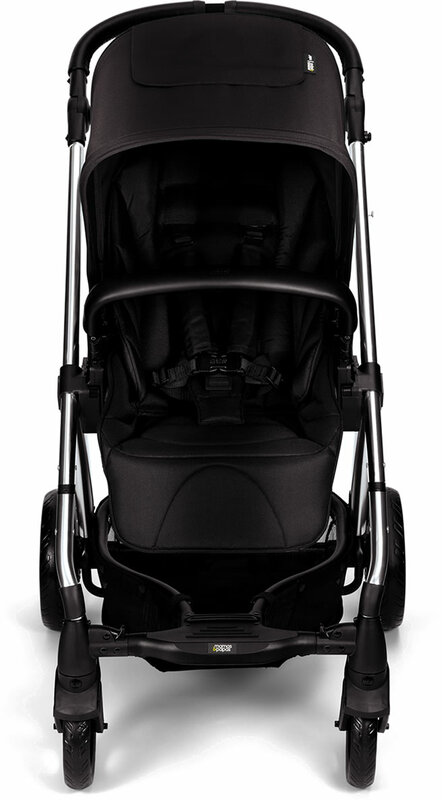 After having two under two and waiting three years for this LO, we needed something sturdy and practical that was a single stroller. Its so nice! 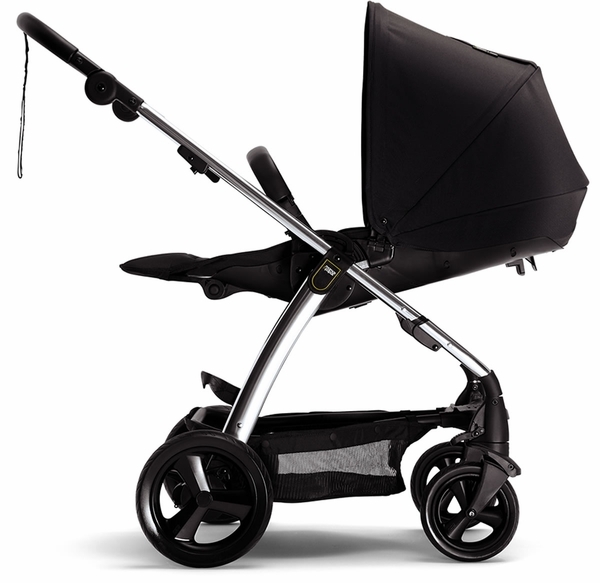 I love the faux leather details and it has all the amazing characteristics of a fancy stroller. Its on the fuller stroller size but thats perfect because itll accomodate the baby till toddler years. I love it! 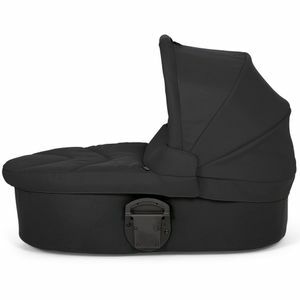 Lightweight and easy to put together with the bassinet. Front wheels can turn or lock to be straight. 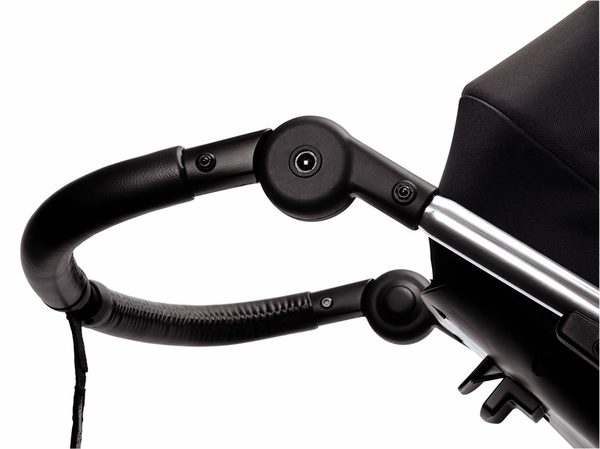 I looked at a lot of stroller reviews before deciding upon this one. I wanted one with a strong frame, a decent sized storage basket that was easy to access, was not too heavy to carry up and down stairs, and one that was easy to steer. This definitely met all my requirements. The only thing I would change are the mechanisms to open and shut the stroller. 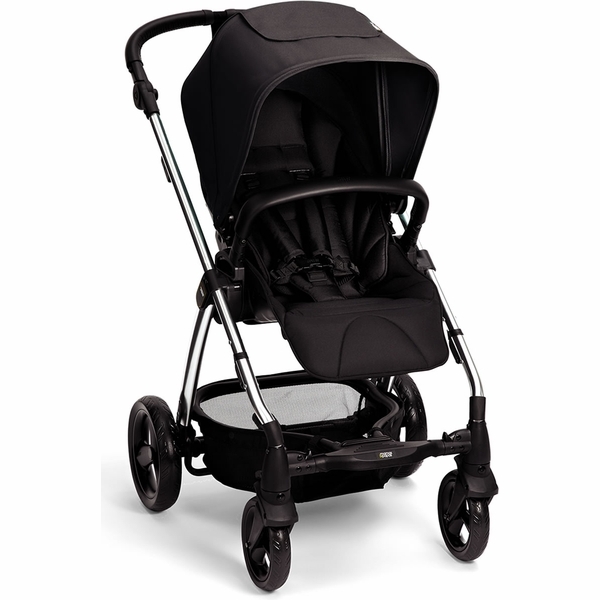 They work fine, but take a little getting used to, and are not as simple to use as on other strollers. I must mention that I have only used this stroller with an infant car seat, and haven't tried out the actual seat that came with it yet. Overall it seems to be a good stroller. Best UsesWalks around town and when out running errands. I haven't used this stroller yet, because my due date is in a 4 weeks, but I'm really glad I purchased it! The stroller looks very beautiful and extraordinary. 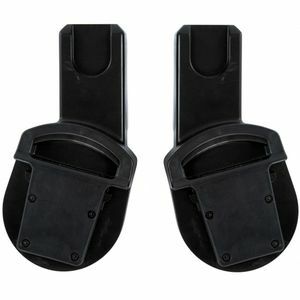 It is really sturdy and made with a high quality. We drive a Ford Mustang, so I was looking for stroller with good folding skills. It fits perfect in our trunk and is easy to fold. This stroller is exactly what I wanted! You can use it in a city and off road as well ( in parks, on sand - because if its wheels ). 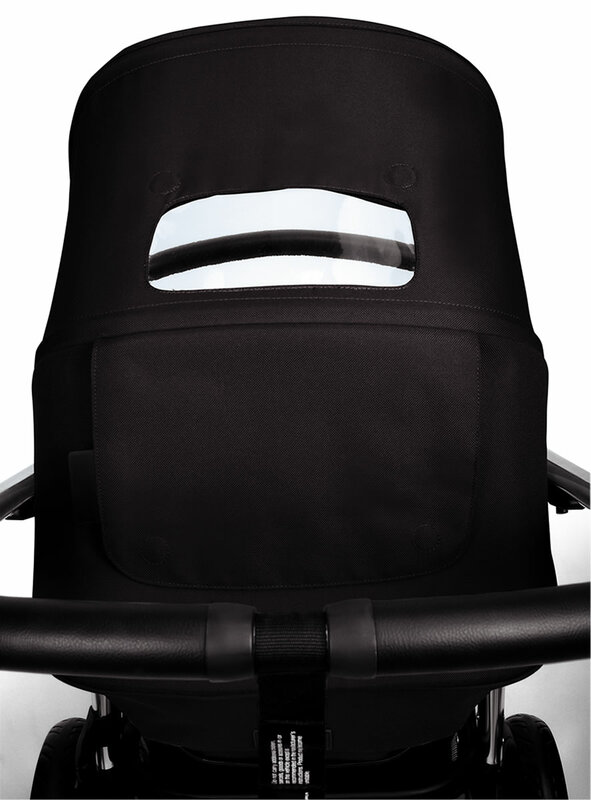 Besides that it reclines almost flat, so your child can comfortable sleep in the stroller. 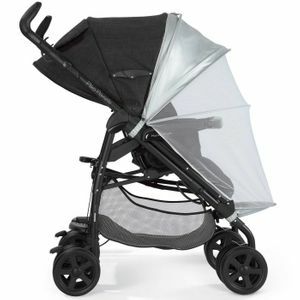 And the canopy is huge - you shouldn't be worry about sun shining in your baby's face.I'm really excited to try it with my baby! got it as a gift. very nice color, neutral could fit to a girl or a boy. 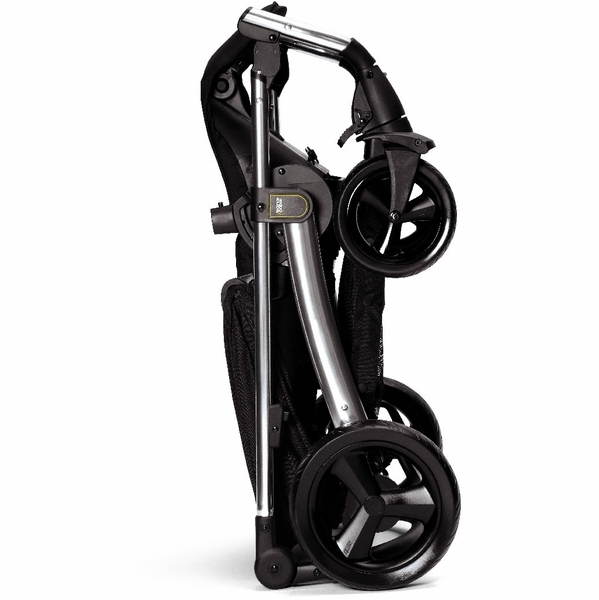 Relatively light weight compare to other luxury strollers. Big basket. Consno cup holder, no snack or bottle holder for a baby. 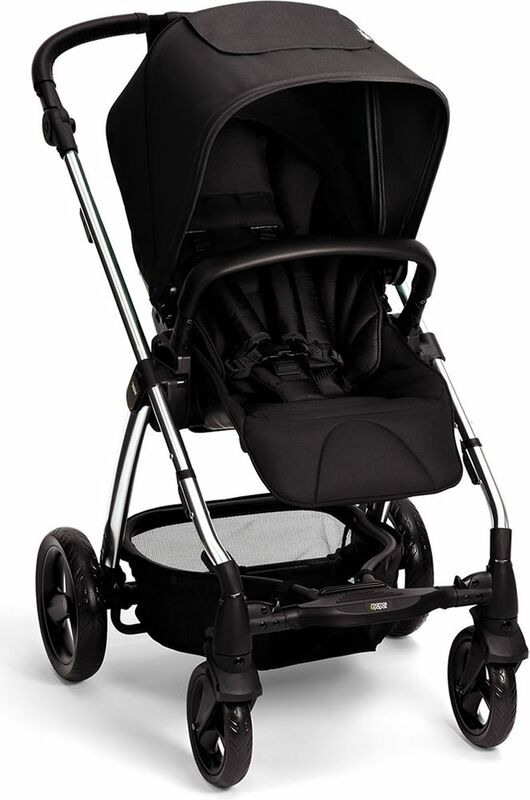 First time mom, looking for the perfect stroller for going from the farmers market, to the park, walking with the dogs around the block, and onto the beach.... I searched EVERYWHERE. 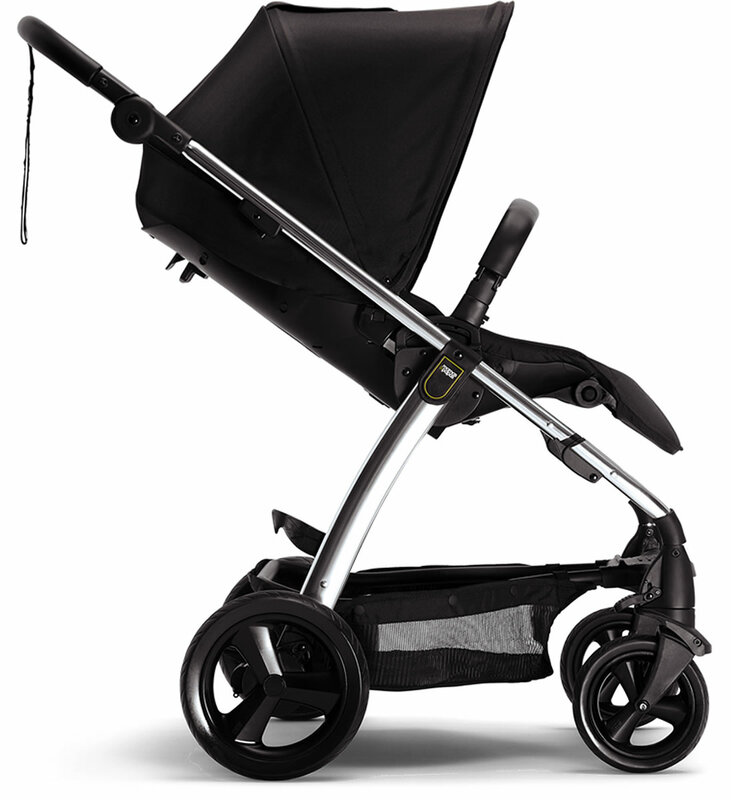 I wanted a luxury stroller that could keep up with us, without breaking the bank. 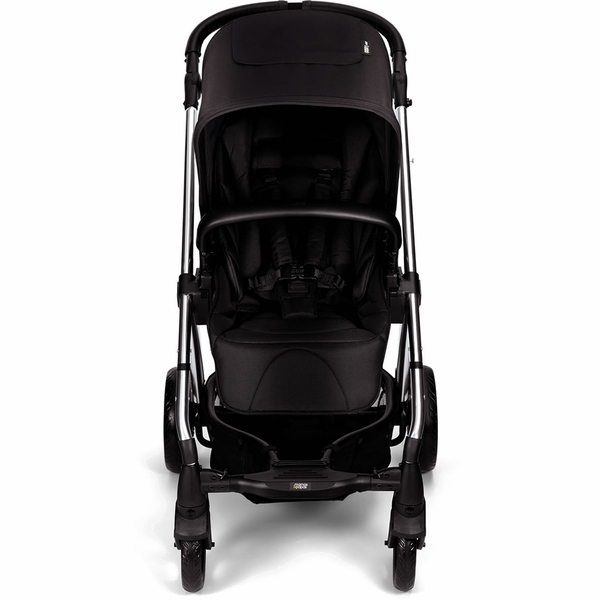 This is the perfect stroller... and this coming from someone who made a spreadsheet comparing over 25 different strollers and options. It's light enough to handle myself and fold in and out of the car, but made beautifully to withstand what we have to put it up against. Folding takes a bit getting used to, but not even a con. I love this stroller. It's cute and stylish. I get lots of compliments. Material is nice and good is waterproof. The inside of a canopy is gray so it doesn't show that it gets dirty. It's s bit heavy but I don't mind . I also got the car seat adapter so it's awesome . I love it did not regret s bit with this purchase. I really like this stroller. 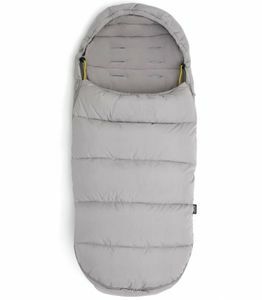 I get a ton of compliments and it is really lightweight. 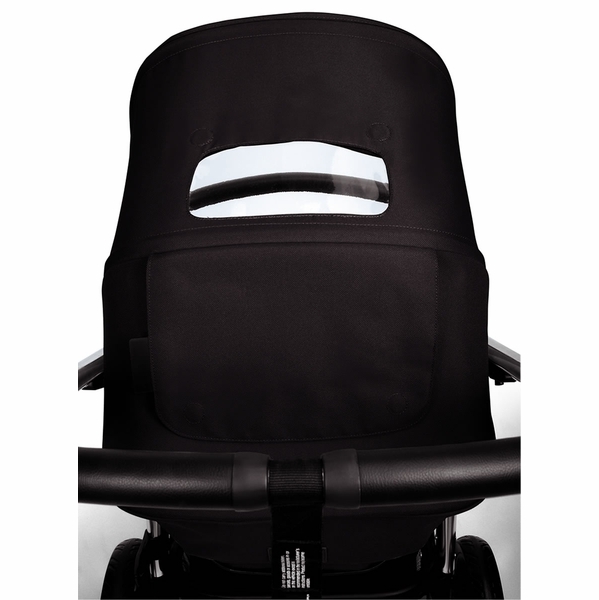 I love the fact that I can attach my carrier to it and that the seat can go forward or reverse. The basket is big enough to hold a few bags when shopping at the mall. Love this stroller! 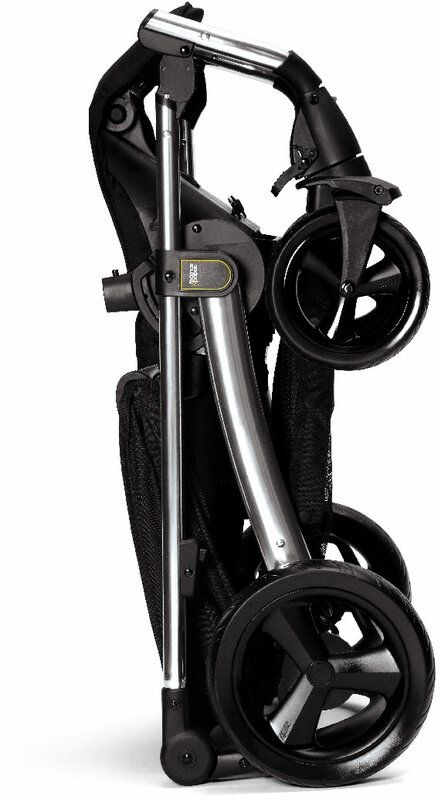 Easy to use and transport and offers a smooth ride. The only reason for 4 stars is that there should be a cup holder at this price point, but other than that I Have no regrets. Definitely worth the money. ConsNeeds to come with a cup holed considering price shouldn't have to pay for that ...and should come with char seat adapter!